Some of Nirvana singer Kurt Cobain’s personal belongings will go on display at a new exhibition next month! 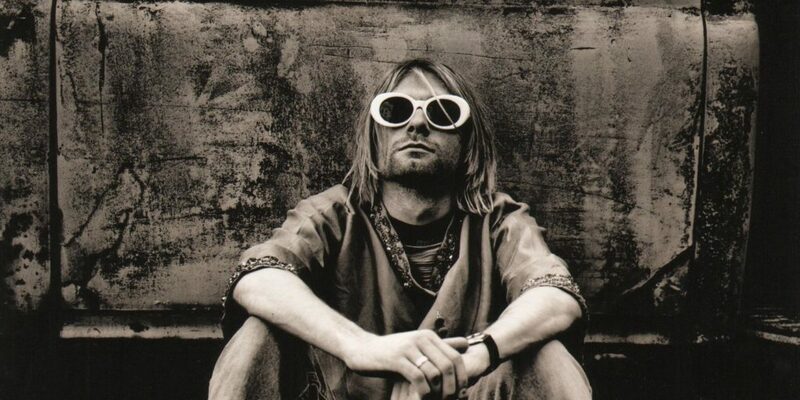 Ireland’s “The Museum of Style Icons” will feature the ‘Growing Up Cobain’ exhibit as of July 19th. If you’re lucky enough to be traveling to Ireland, you’ll be able to see the striped jumper Kurt wore in the ‘Smells Like Teen Spirit’ video, old photographs, childhood drawings and some never-before-seen items! Come as you are. The exhibit is In Bloom until mid-September.